Are you searching for the perfect help desk to get your business on top of customer support? Putting your customers first can make your business more sales with great customer reviews and lots of sharing on social media. Exceptional customer service will get your company name passed around FB and Twitter faster than a Chuck Norris meme. While the core functionality between Zendesk and Rhino Support are similar there are 6 key differences between the two products. Knowing how they compare is important before making a purchasing decision. Demographics. Rhino Support focuses on Small to Medium businesses that are looking for a simple, effective support system that can grow with their needs. Integration. Rhino Support focuses on businesses who don't need or want to integrate with complex CMS systems or API's. Features. Every feature and tool we add into Rhino Support is built specifically to be easy-to-use, natural, and widely adoptable. 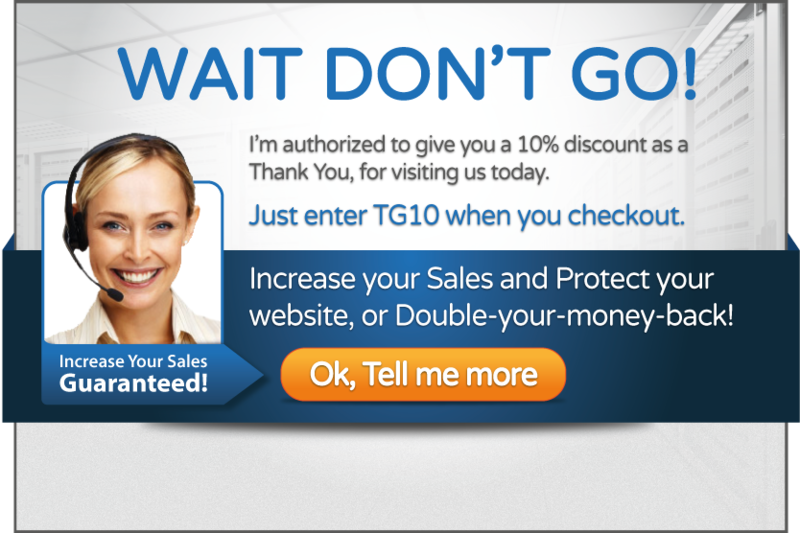 No bells and whistles, just you, the customer, and speedy support. Live Chat. Customers who chat with you on your site are 85% more likely to buy than those who don't. Number of Agents. Rhino Support offers an UNLIMITED agent plan for less than all of their competitors. The price savings alone can save you thousands of dollars a year! Number of Websites. Rhino Support offers a Multi-Account Manager so you can effortlessly manage multiple websites, all with unlimited agents, all running seamlessly in the same account, using simple tabs to toggle between them. Price per Agent. Rhino Support has an UNLIMITED plan that gives you the freedom to have as many agents and departments as you like for only $97/mo. Or, if you're just starting out, we offer a per agent plan starting at only $47/mo. 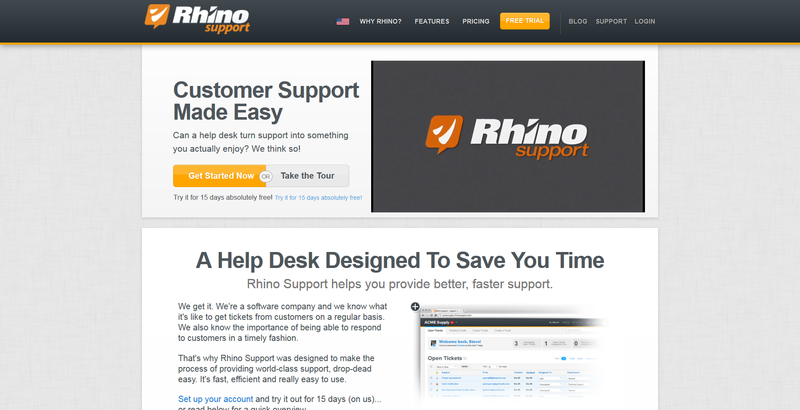 To sign up for your 15 day free trial of Rhino Support today, click here. Can a help desk turn support into something you actually enjoy? We think so!